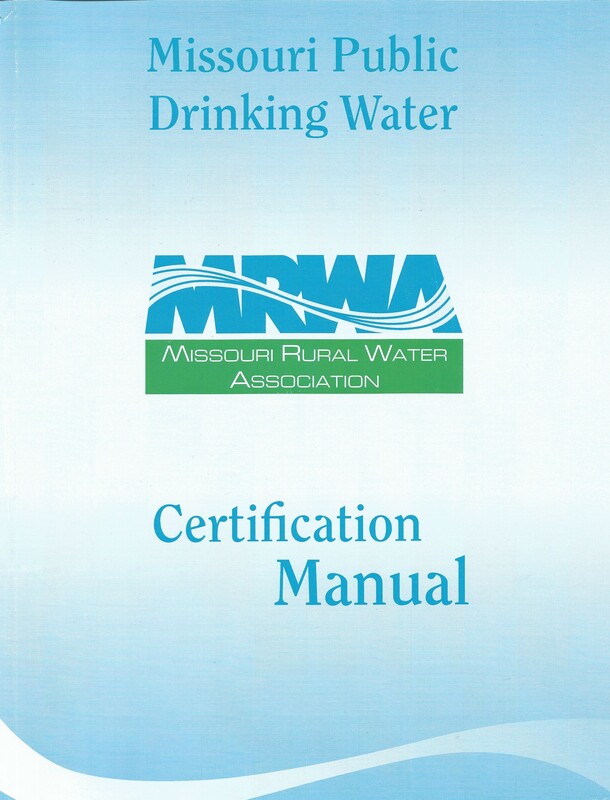 The first water operator certification study guide written specifically for individuals seeking to obtain a Missouri Water Operator’s Certification Distribution I, II, or III, and also covers the material needed to pursue Treatment D or C. This manual is written in easy to understand language. 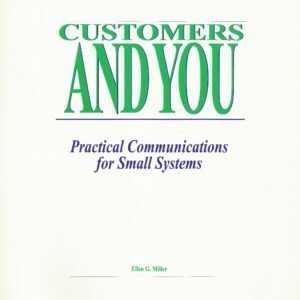 This manual is broken down into subject specific chapters with a self-evalutation quiz at each end and a sample 100 question exam at the end of the book. Answer keys are provided. Why study an out-of-state manual when you can use a manual specifically designed for Missouri rules, laws, and situations? 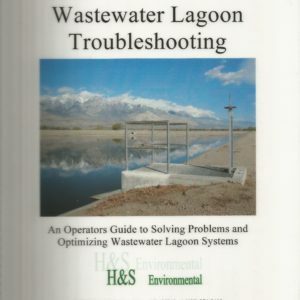 Many operators used this manual alone and had no trouble passing the state examination. 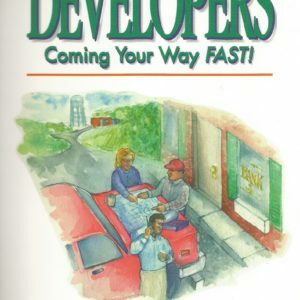 Developers Coming Your Way FAST!